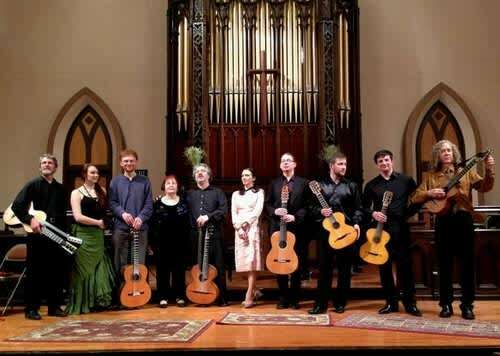 We will once again congregate in Iowa City to celebrate our 12th Annual Russian Guitar Festival! The overarching theme of IARGUS 2018 will be music by Russian women composers of the 18th century. But there will be much more! 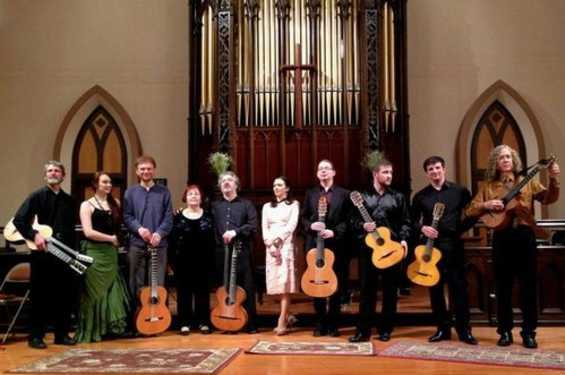 The list of star soloists is richer and more diverse than ever before: Sergei Rudnev (Russia), Mårten Falk (Sweden), Marko Erdevicki (Norway), Stefan Wester (Sweden), Vadim Kolpakov (North Carolina), and more!